In our ongoing focus on people, place and health, we examine how food, diet and where we live impacts well-being. 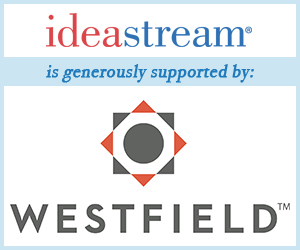 Ideastream's Listening Project indicates that many in Northeast Ohio value our arts and cultural institutions. But what does that have to do with our health? Cafes and restaurants at museums here and across the country are beginning to recognize that it's as important to enrich the body as it is the mind. Childhood obesity rates are soaring and cases of diabetes are being diagnosed at younger and younger ages. That's why many think the responsibility to help our youngest learn good eating habits falls on all of us, not just parents. Ideastream's Sarah Jane Tribble reports on efforts to improve what young visitors eat on their visits to area attractions.